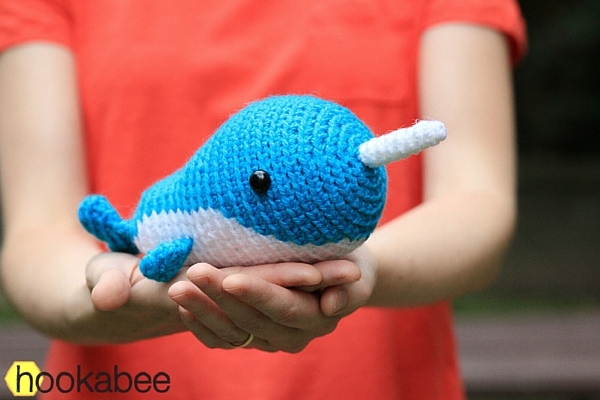 Using worsted weight yarn, Little Walden measures about 8.5-9 inches in length from the tips of his tail fins to the tip of his horn. 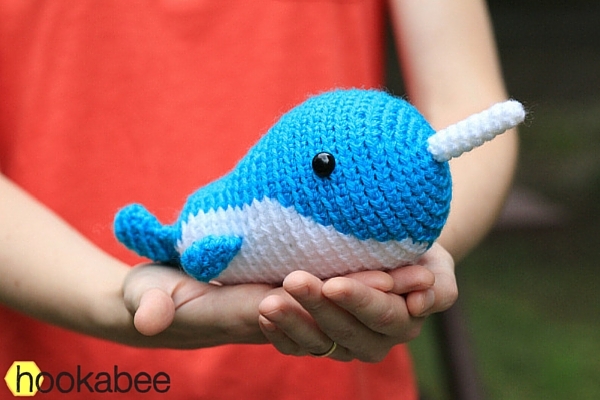 Want a whale instead of a narwhal? – simply skip the horn! 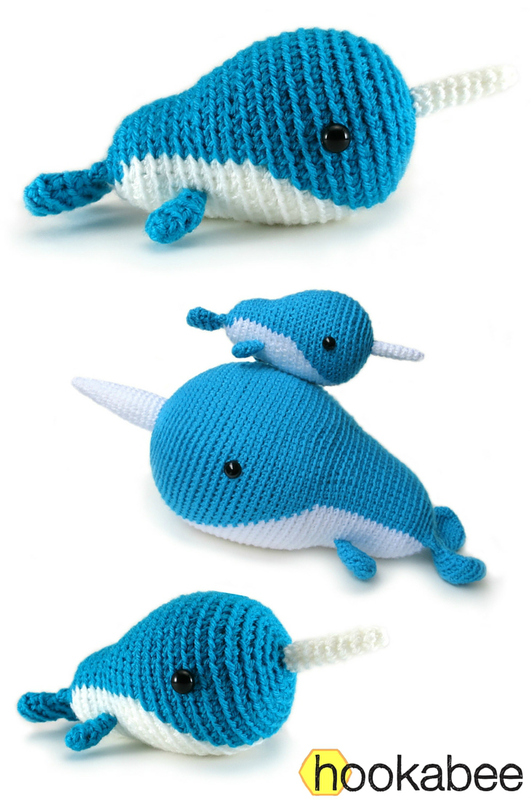 This narwhal amigurumi pattern includes detailed instructions and step-by-step photos. And as always, with the purchase of the pattern you also get unlimited support and help from me – just send me a message if you have any questions! This is an intermediate level pattern because of of the many colour changes. 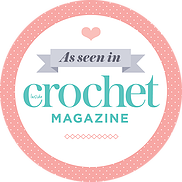 The pattern also involves single crochet, increasing, decreasing and attaching pieces.